i started blogging consistently in September 2013, so this was my first full year blog journey & i love having all the little moments of this past year to look back on! i joined in with Amanda doing Project 12 - a recap post & picture each month of the year. i love having the small details of each month all in one place! Thomas & i also did a passport to fun date each month to a different part of the world & had a blast with creating these dates! 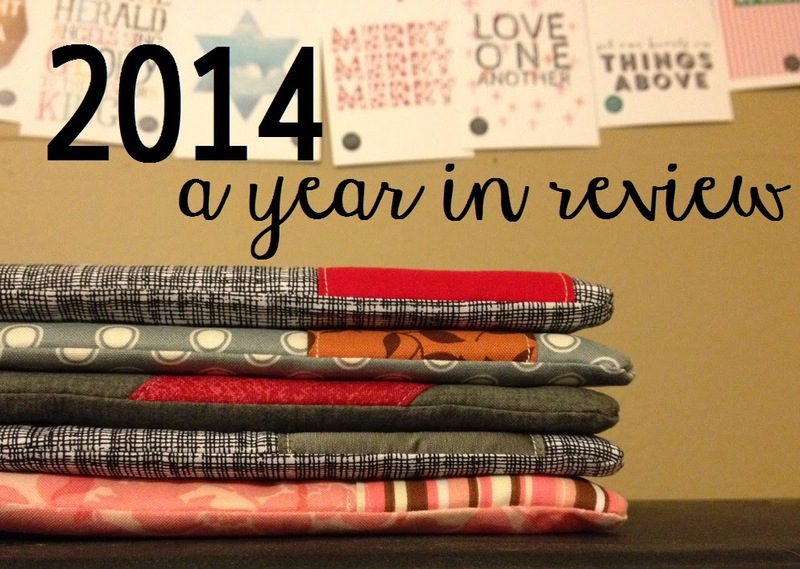 so here's a look back to this past year & a look forward to 2015! 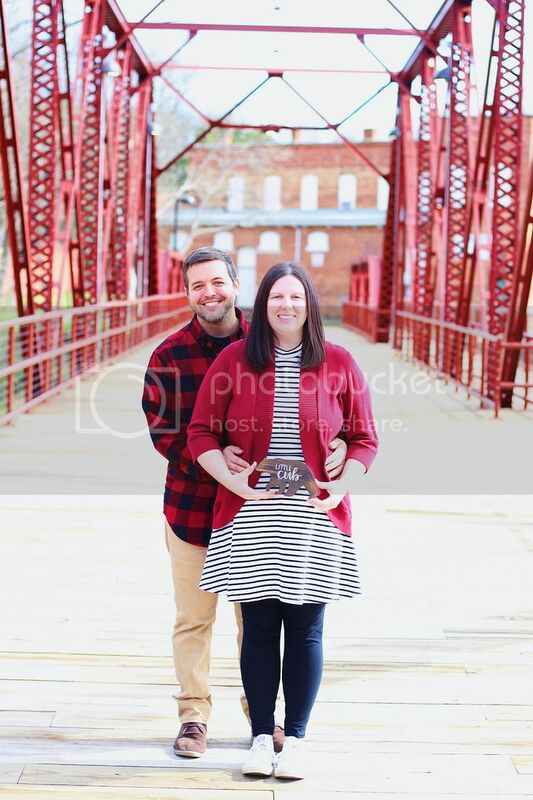 - i was super excited starting 2014 because it is my first full year as Mrs. Black! i don't really do resolutions, but i chose BALANCE as my word for 2014. - Thomas & i built a custom coffee table out of an old window from our house! - we cooked a few delicious & healthy meals! - i discussed the importance of keeping scripture close & shared my dagger list. - i thought a lot about what it means to be brave. - Thomas & i finished our first whole 30 together & reflected on the journey. - i introduced our sweet little dogs to the blog world! - this blog got a name change! Robyn's Nest was born in an attempt to make this place uniquely me! - i discussed the good, the bad, and the ugly when it comes to social media. - i revisited my word for the year & gave an update on what balance means to me. - i introduced Darby Smart - a company that sends DIY boxes straight to your door! - i made a few customized frames as birthday gifts! - Thomas & i signed up for our first 5k & i talked about the reasons why we signed up! - i participated in the spring fever etsy swap reveal! - the church plant Thomas & i are a part of had their first sunday service! - i shared our spicy black bean burger recipe that we love! - i finished documenting our little farmhouse so we will always have pictures & memories of the first house we lived in as husband & wife! - i tried my hand at a little short fiction piece! - Thomas & i made some mini terrariums to hang on our fridge! - Thomas & i celebrated our first anniversary! we ate our cake, stayed in a cabin, went to an animal park, did tons of hiking, & even hung out in DC! - i reflected back on the first year of our marriage including all of the awesome & crazy things that happened! - i made a coffee table tray out of leftover fabric from our curtains! - i shared some tips on how i make it through the 9 hour work day in an office job! - we started doing meal prep on the weekends to save time on week nights! - Thomas & i ran our first 5k and did well (for us) considering we didn't finish training. - i introduced our woodland pet that lives under our barn. - we got a pet bunny named Albus! - i made a DIY engagement gift for my friend who got engaged. - i did some thinking about what it means to be a wholehearted wife. - i also reflected on my tattoos & the reasons why i have them. - i shared a peek of what i carry around in my bag daily! - i helped host a bridal shower for my friend & had a lot of fun decorating! - i took a look at our go-to weeknight meals which are quick & healthy! - i turned 26 years old, had a fun birthday trip & thought about all the things i've learned in life thus far! - i realized that life is messy & i am okay with that! also, that being vulnerable is the key to growth! - i sent some fun snail mail to my friend who lives in Russia! - i shared some of our funniest & best marriage advice we got! - i shared the 7 arrows of Bible reading that my pastor came up with. - Thomas & i tried out some new (to us) restaurants around town! - i reflected on a few of my favorite things about fall & had a fun autumn afternoon! - Thomas & i re-created our first date like we do each year! - i shared 30 things that make me smile! - Thomas & i did a hay ride and corn maze at a local farm! - i went on the Renew Retreat & had an amazing weekend getting to know so awesome ladies! - i reflected on what it means to be lovely & the big picture in life. - i shared my new love of stencils & a new recipe that we love! - Thomas & i went yurting over halloween weekend. - i reflected back on some great snips of advice i learned in college. - i learned i need to slow down & be intentional in order to hear God's voice. - i reflected on the past year & concluded there is always something to be thankful for. project 12 & passport to fun will post in January! - i made holiday tea lights for my coworkers for Christmas. - i discussed how we do all of our Christmas shopping early & what a blessing that was this year! - Thomas & i made little candy penguins out of marshmallows & gum drops! - we went to a house in our city that timed their lights to the Trans Siberian Orchestra! - we reflected on how He is with us during this advent season & i tried my hand at a little creative writing! - for Christmas, i gave Thomas the gratitude journal i had secretly been keeping about him. what were some of your favorite moments from 2014? You had a great year. I really like the passport to fun. Have a great New Year. when you look back, doesn't it seem like it goes so fast? It looks like you had a great year! I'm so glad I got to meet you! Happy New Year! I hope 2015 is your best year yet!!! the passport to fun dates were really fun! :) i am going to miss them this year! :) i hope you have a great 2015!! SO FAST! i can't believe 2014 is already gone! it was a blur! happy new year! i'm glad i got to meet you too! :) happy new year friend! thank you! i hope 2015 is awesome for you as a family of three!! i am brainstorming ways of doing different gratitude journals in different seasons! :) happy new year! thank you! i'm glad you do! happy new year! What a great roundup of your year! The passport idea is super awesome. Love it. looks like a great year Robyn!! Thanks for sharing it with us! You have accomplished so much this past year! Thanks for sharing this awesome overview! it's cool to compile everything & see what all you've done! it flew by so fast & no wonder!! :) thanks Stacia!